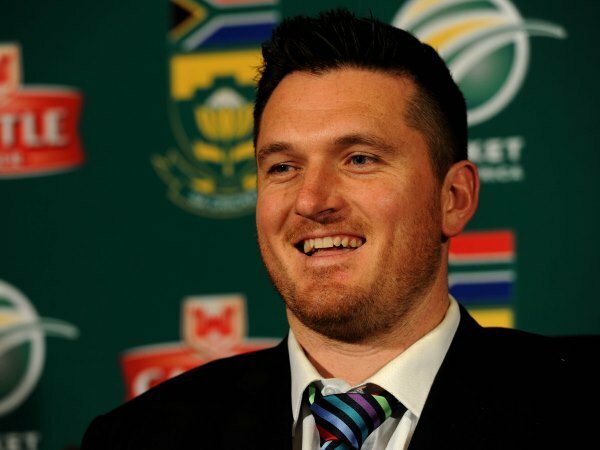 Martin Bester exclusively spoke to former Proteas captain, Graeme Smith about the Australian scandal. According to the Australian Broadcasting Corporation, Australia's stand-in captain Tim Paine has revealed Steve Smith and Cameron Bancroft are going through emotional turmoil following a "strange, horrible 24 hours" after admitting to their role in the ball-tampering scandal that has rocked Australian cricket. Steve Smith is facing a career-defining week after admitting being the mastermind of the ball-tampering scandal which has turned the cricket world upside down. Steve has consequently been dubbed as the ‘Clown Under’. Graeme Smith exclusively weighed in on former captain Steve Smith and Cameron Bancroft. Breyton Paulse also added his two cents on Breakfast with Martin Bester this morning.